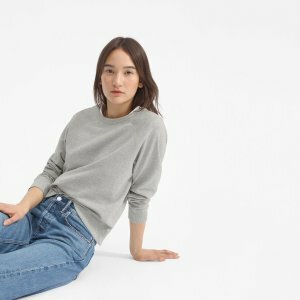 Everlane offers the The Lightweight French Terry Hoodie for $38. 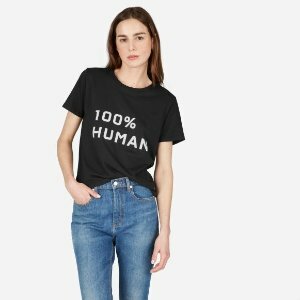 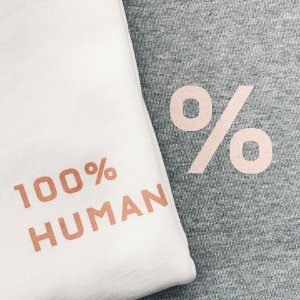 Everlane offers new arrivals 100% Human Collection @ Everlane. 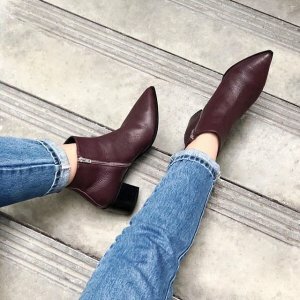 New users get first order ships free，or free shipping on 2+ items. 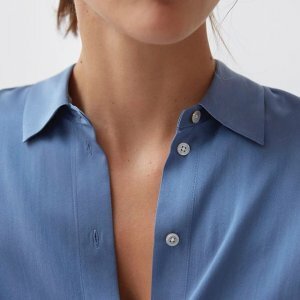 Everlane offers new arrivals Silk collection. 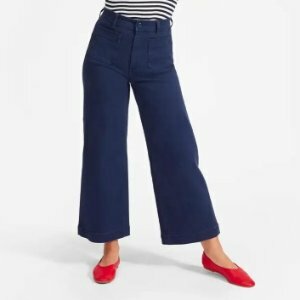 Everlane offers new arrivals Women‘s Wedge. 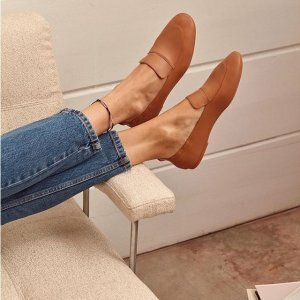 Everlane offers new in The Day Loafer. 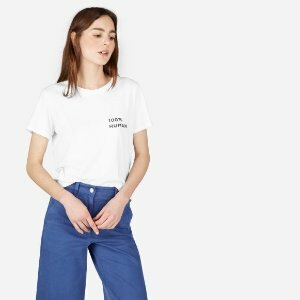 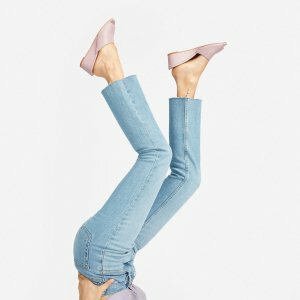 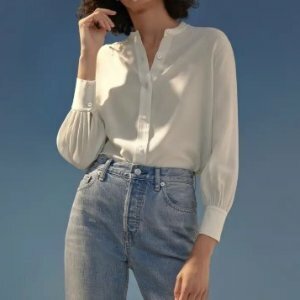 Everlane offers starting at $68 Denim sale. 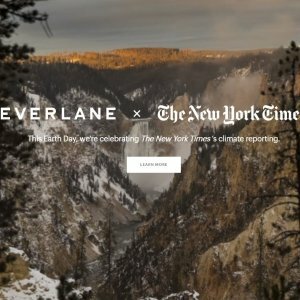 Everlane offers new arrivals Everlane x New York Times collections. 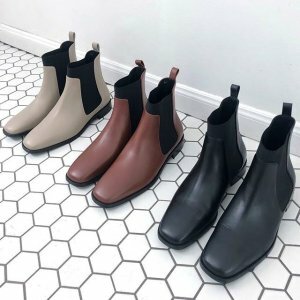 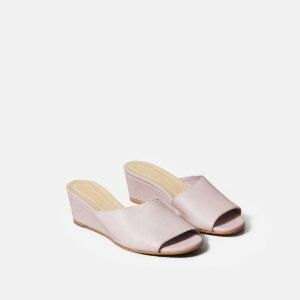 Everlane offers new arrivals The Day Glove Shoes. 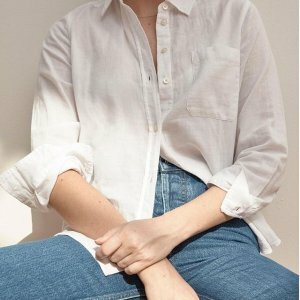 Everlane offers new arrivals . 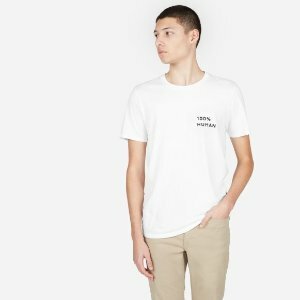 Free ship on 2+ Items. 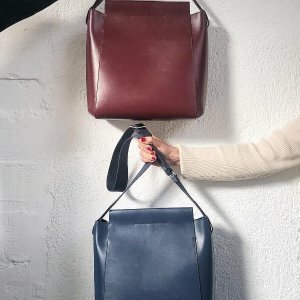 Everlane offers new launch Form Bag +Mini Form Bag from $190. 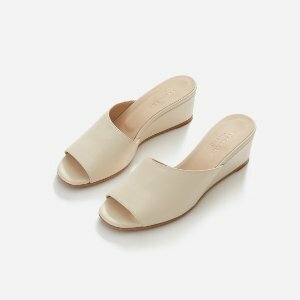 Everlane offers The Block Heel Sandal for $155. 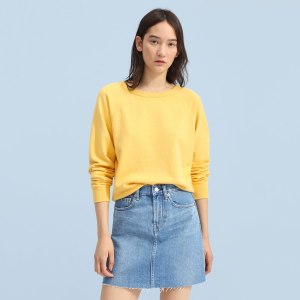 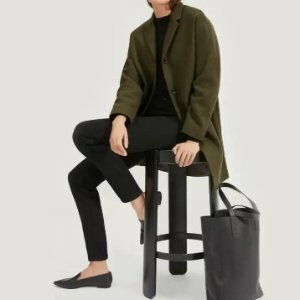 Everlane offers best sellers Clothing、bags、shoes. 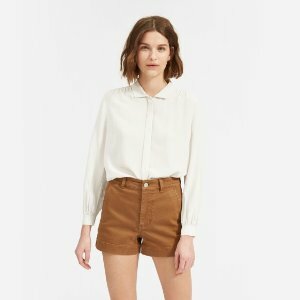 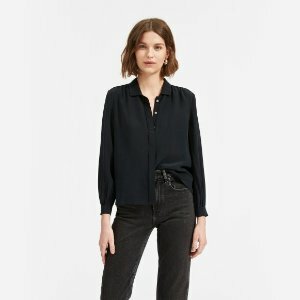 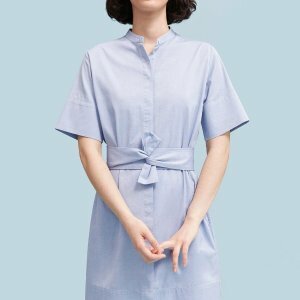 Everlane offers from $55 New Arrivals. 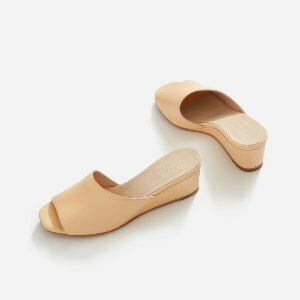 Everlane offers new arrivals The Day Style Shoes. 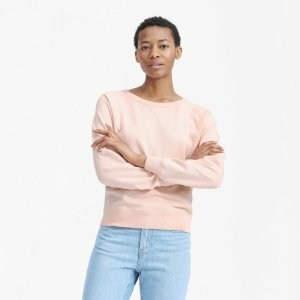 Everlane offers new arrivals Soft cotton crew. 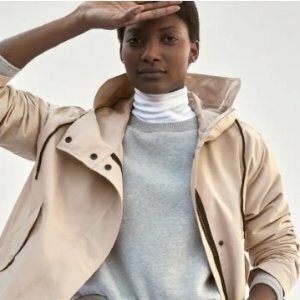 Everlane offers new arrivals ReNew Anorak.